It’s here! It’s finally here! Our brand new yarn, SilverSpun® Silk. I have to say, it is glorious! The drape, the stitch definition and the way it takes color is exactly what I’d hoped for when designing the yarn. 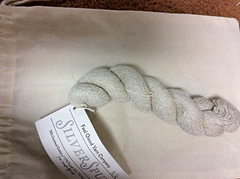 SilverSpun® Silk is a blend of American grown cotton, silver and Tussah Silk. 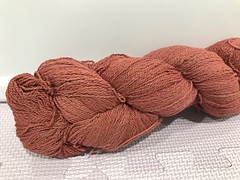 Not familiar with Tussah silk? 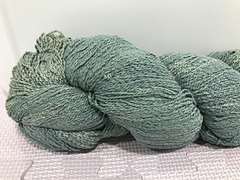 It is sometimes referred to as “Peace Silk” because the silk is produced in a much more humane way than traditional mulberry silk production by allowing the silkworms to develop into moths. In other words, no creature died in the making of the silk. 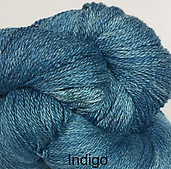 Only natural dyes were used in the dyeing of this yarn.